DOLLYHAMS HEALTH > Blog > General Health > Does Hydrosalpinx Affect IVF? If you have been diagnosed with hydrosalpinx and are wanting to conceive a child, you’re likely drawn to the idea of In Vitro Fertilization (IVF) because you’ve been told that you will not conceive naturally and offer no hydrosalpinx treatment. In Vitro Fertilization may become the only way you will be able to become pregnant and deliver, so it’s normal to want to know the affect of hydrosalpinx on IVF, and whether IVF can be successful for you. First, let’s look at what happens with the fallopian tube when it becomes a hydrosalpinx. The blocked tube becomes swollen fills up with a watery liquid that is toxic. Hydrosalpinges (the plural of hydrosalpinx) carry this fluid to embryos. An egg will not survive in the fallopian tube with this condition present, and the hydro fluid dripping into the uterus is likely to wash away any embryo that tries to implant into the uterine wall. If both of your fallopian tubes are blocked, you become a candidate for IVF. However, be aware that chances of fertility with IVF are already reduced, but having hydrosalpinx further reduces your IVF success, and the toxic fluid dripping into the uterus could cause IVF failure. There are medical treatment options that involve closing off the fallopian tube so the liquid does not affect fertilization. However, although surgery will correct the hydrosalpinx issue, it is likely that the surgery will also impact the success of IVF. Anywhere from ten to thirty percent of women undergoing IVF have hydrosalpinx, and of this group, only half of them will become pregnant; a higher percentage may also miscarry if the fertilized embryo implants. Thehydrosalpinx reduces the likelihood of embryo implantation, pregnancy and delivery. Even with IVF, success rates are almost half of that of women who did not have IVF. 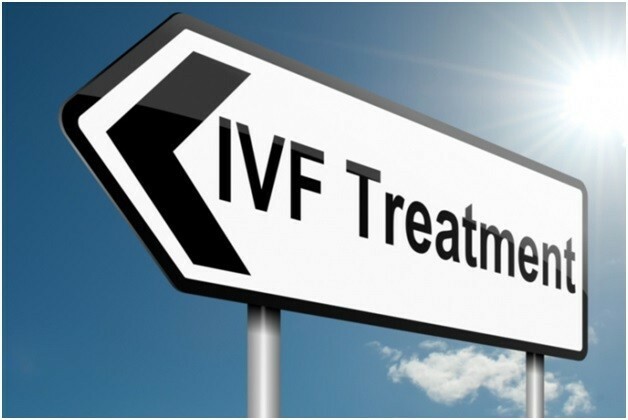 However, it may not necessary to have the hydrosalpinx removed or altered before IVF. The success rate for conception and successful delivery is 50% with hydrosalpinx removal, and it may be about the same without the removal. The difference in success rates is negligible. Fifty percent of women with hydrosalpinx who receive IVF miscarry, but so do fifty percent of women who try to conceive naturally. There are treatments available that do not require surgery and yet still can allow for successful embryo implanting, development and delivery. Some doctors will talk you through each process, explaining each step, and then they will let you decide on the right course for your fertility issues. 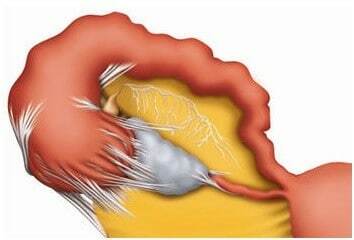 Other doctors make it their practice to recommend hydrosalpinx removal. The standard recommendation in the medical community for hydrosalpinx removal is seen by some as an unnecessary – and billable – procedure. Before having the hydrosalpinx surgically removed or treated, first consider safer and more natural alternatives. Hydrosalpinx is one of the most difficult problems women can face, and so it is normal for natural treatment of this condition to take 3 – 4 months. It is better to look for a doctor who understands the complexity of the condition and apart from the services of a medical doctor, you could also seek the assistance of master herbalist who specializes in fertility. Many women with hydrosalpinx who refuse surgical procedures feel that the chance of success with IVF is not worth the risk they take in trying to conceive. There are natural treatments that can heal the affect of hydrosalpinx on IVF. To determine which course of action is right for you, talk with your doctor, read as much as you can, and look to alternative treatments as well.